I'm moving to South America in May and the time has come for me to purge items I simply can't take with me and/or never use. I'm sure many of you know this is painful. But there is no sense in me keeping these items in storage. I've tried to price them as low as I can to get rid of them quickly. There is some wiggle room for some of the more expensive items. Deals can be made if buying several items. I use Stripe for payments which accepts most credit cards. I do have some of these items on Etsy as well for those who feel more comfortable using it to pay. 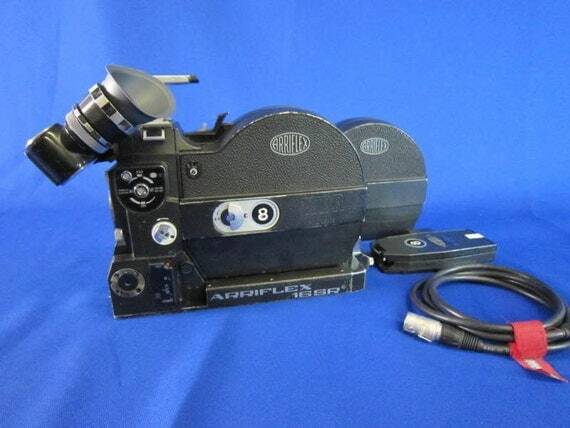 $900: If you have an Arriflex 16SR, you'll love this awesome sound blimp! You can't hear the motor at all once your Arriflex is in this beast. 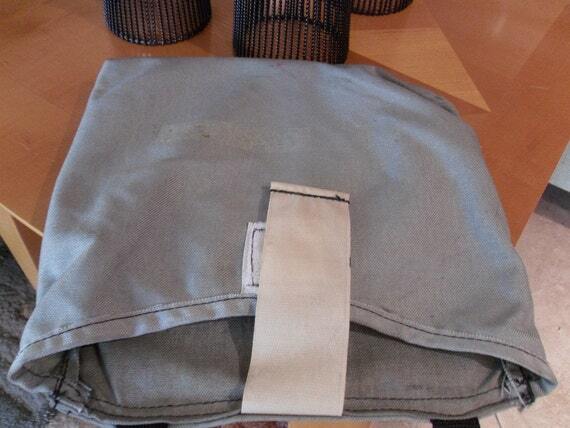 This item may possibly have to ship via Amtrak for the best shipping price. I shipped a Tuba that way and it only cost about $60 so I would imagine this would be cheaper. It's extremely heavy so you'll have to use it on a heavy duty tripod (I have some of them for sale too). When the camera is inside, you plug in the wires and you are able to completely control the camera from the buttons on the outside of the blimp. 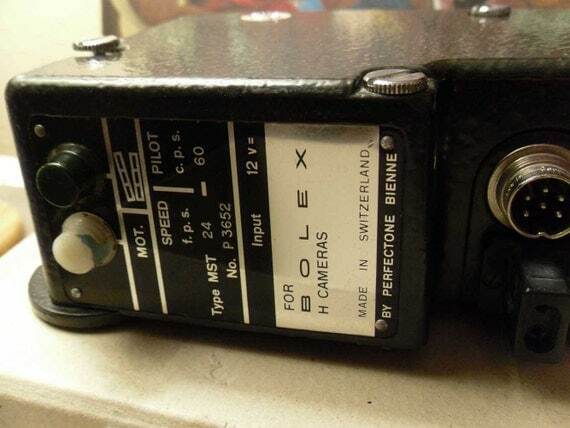 $600: Custom Bolex Rex 4 Sound Blimp. - Rare blimp but can't take it with me. It makes the Rex 4 ultra silent indeed. It's really heavy so it may be beneficial to ship via Amtrak. 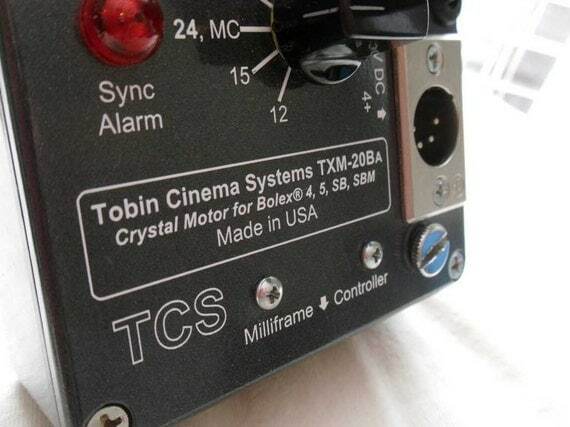 $400: Tobin Crystal Sync Motor for Bolexes - I only used this motor once on my Bolex Rex 5 and it works great! $80: Canon 514 xl-s with Case and Microphone - This camera comes with the original case (see condition in photo) and the original microphone. NOTE: Although this is a sound camera, sound film for this camera is no longer available. 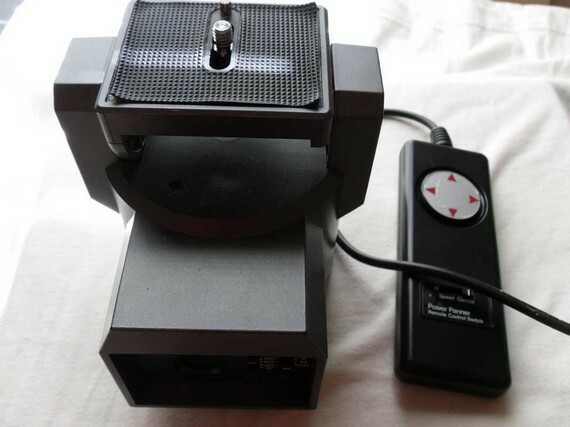 You can use this camera with modern Super8 films. 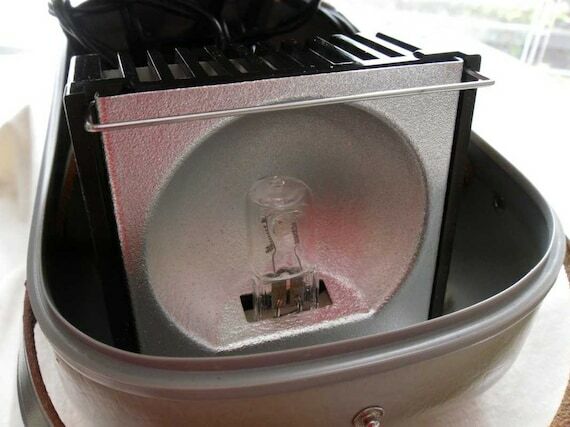 With batteries inserted, the motor runs smoothly and the battery check works. 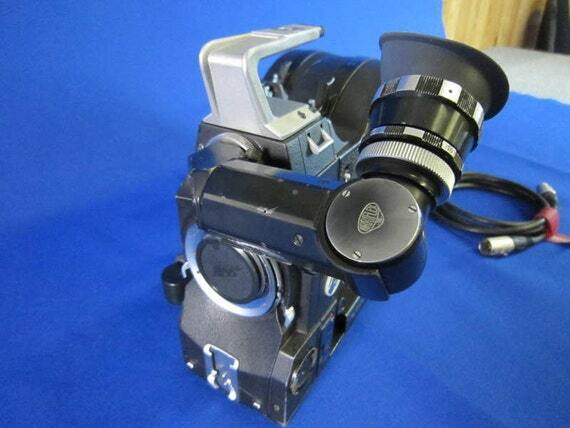 This camera is untested with film and is being sold as-is. 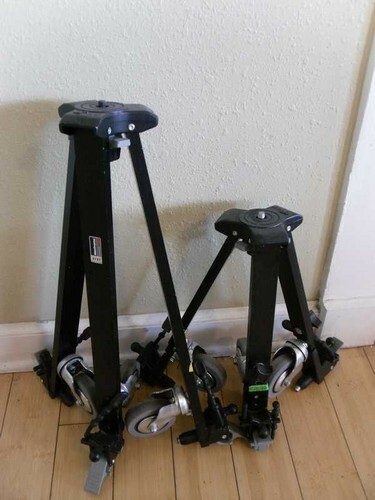 $80: Bogen 3051 Tripod Legs - No Rubber Feet - All spreader legs are intact and working. This set of legs are pretty nice because there are these little red levers for each leg that you just press to get the legs to extend for pretty fast adjustments. I've used this tripod many times, not having rubber feet doesn't affect the way this tripod works. The threaded part does go inside the spreader knuckles when not fully extended, keeping the tripod from scratching the floor. It is recommended that you put rubber stoppers in or those rubber chair feet if you can find some to fit. 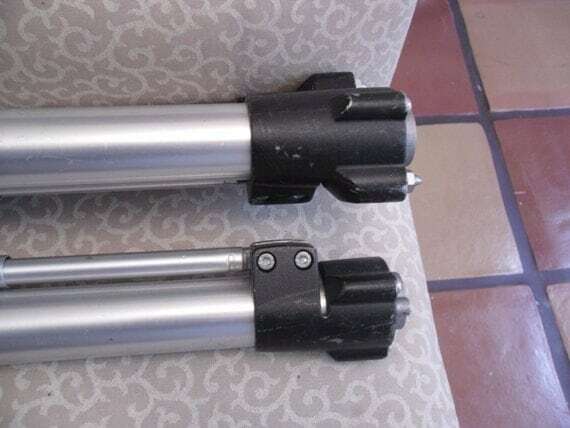 $90: Bogen 3051 Tripod Legs - With Rubber Feet - This one has all of the rubber feet that originally came with the tripod and they can screw up or down. All spreader legs are intact and working. This set of legs are pretty nice because there are these little red levers for each leg that you just press to get the legs to extend for pretty fast adjustments. $80: Manfrotto 475 Tripod Legs - The 475 Pro Geared Tripod legs has a center brace strut system, reliable quick-action leg locks, non-rollback three faceted center column, spirit level and rubber/metal spiked feet. This one has all of the rubber feet that originally came with the tripod. All spreader legs are intact and working. 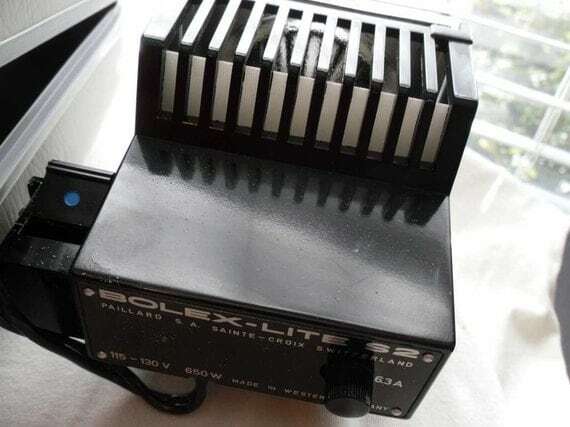 $60 (for pair): Bolex-Lite S2 650W Film Lights In Original Cases - These both have been tested and work great. They are in wonderful shape. They each come in their own case. One of the cases is missing the Bolex seal on the case. The bulbs are included however I don't guarantee the bulbs will work on arrival. 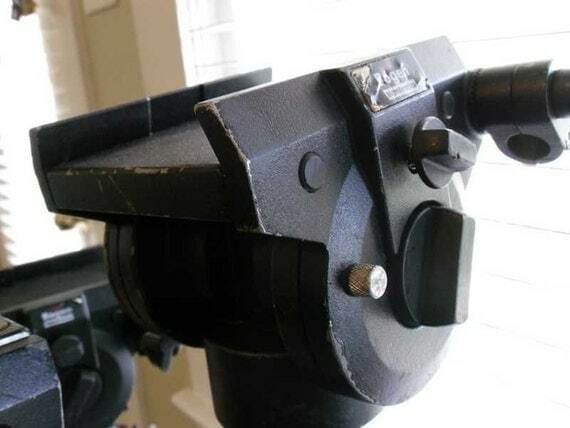 $100: Bolex MST Motor with Bolex Takeup Motor for the 400' reels for the Bolex H16 Rex5 16mm Film Movie Camera. - I've never used either of these so they are untested. I'm working on posting photos for these items but I can also send them via PM I believe. $30: 5 Piece Scrim Set for Movie Lights - Each scrim is 8 1/2 Inches in diameter. This set comes with storage bag. 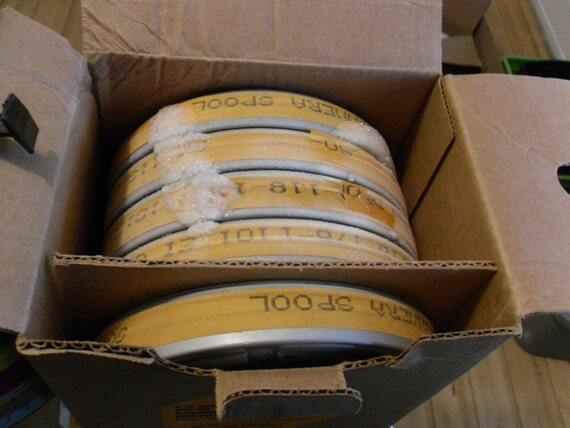 $300: (THESE ITEMS NOT SOLD SEPARATELY) - Over 16 - 400' rolls of 16mm film (some expired but still usable). These are different stocks of 16mm film for variety. 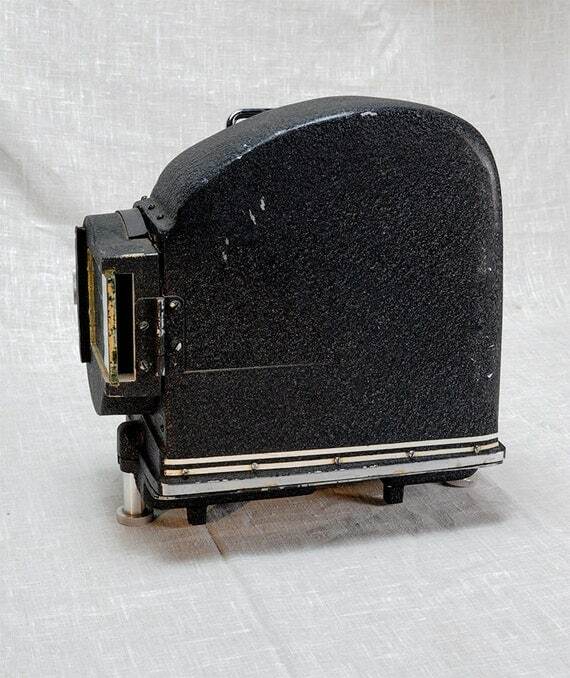 $400: TWO 400' magazines for the Bolex Rex 5 with Sound Cover (not a blimp but a leather cover), in a nice vintage silver case. 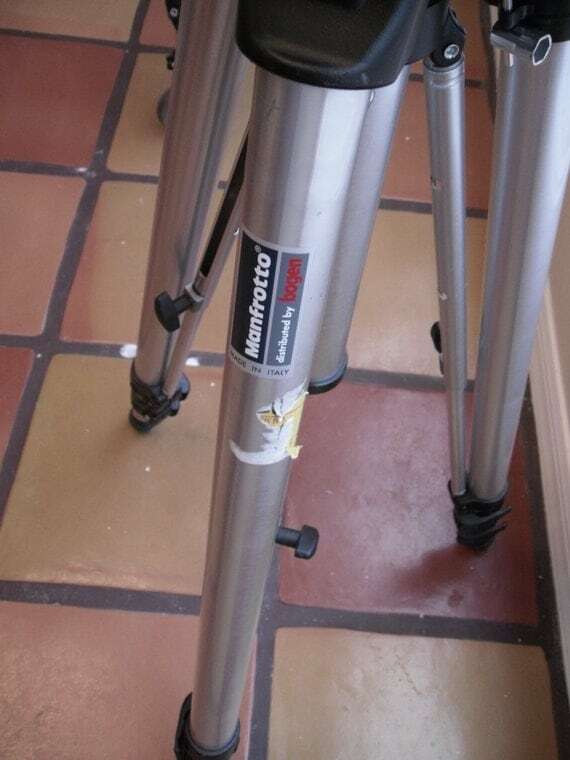 $90: Manfrotto 3190 Tripod Legs - All legs work and the little clamps that hold the legs together when not in use are all intact. This one doesn't have spreaders and the legs can be spread out so it rests all the way on the ground. 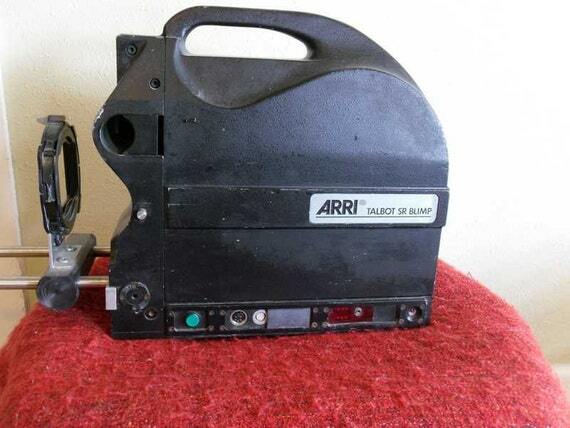 This is the one I had the Arriflex inside the sound blimp mounted on. I mounted it on the adjustable spider dolly I'm selling because it was a beast to move once the camera and blimp were on it. 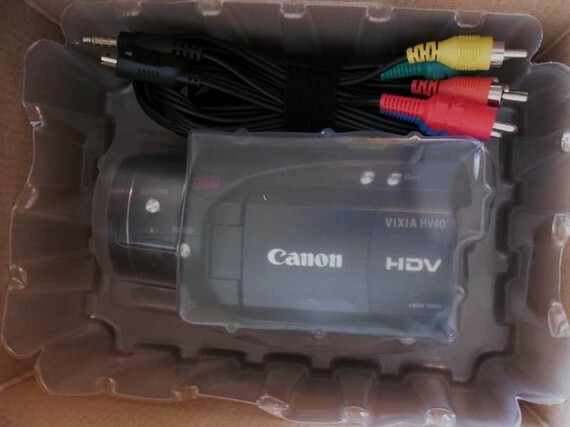 $150: Canon HV40 video camera - This camera is in great shape. I have 2 of them but taking one with me and selling the other. $50: Special Effects Horror Kit - comes with several bottles of fake blood, fake sweat/tears, brain cap, large green-screen material (I believe it's 10'), brand new ecigs with nicotine-less ecig juice (for fake smoking scenes), giant bottle of liquid latex, several tubes of zombie/monster makeup, tons of fake gold chains (I was a crazy Mr. T fan this past Halloween), various applicators. This was my kit for the Zombie Film Challenge. There are shipping costs for all of these items. I don't mind covering half. If you are in Tampa, FL, you can pick the items up. Hello. Is the sr16 regular, ultra or super 16mm? Oh sorry, I always forget to put that. It's just regular 16. Covering half of shipping is for addresses in the lower 48 states. I needed to clarify this. I know many of you may be in other countries and as long as we can work out shipping costs, I will ship to most counties if using Stripe to pay. 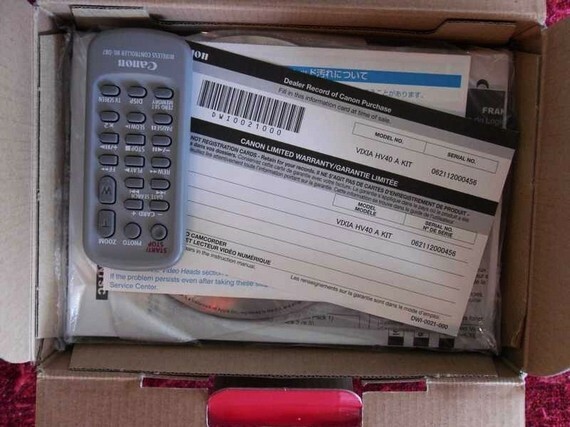 You must cover the full cost of shipping if not in the lower 48 states. If in doubt, please ask. US address only for Etsy payments. Thanks. 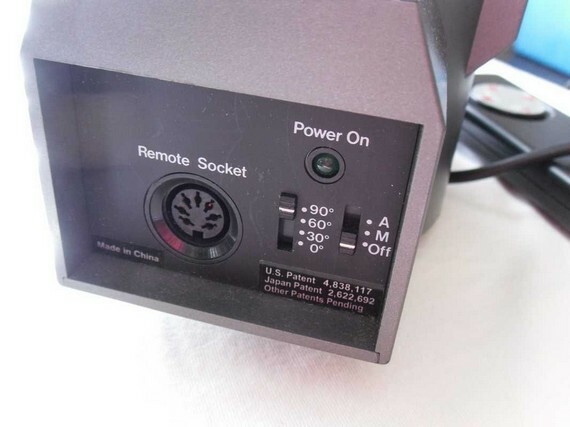 SOLD: Canon HV40 video camera - This camera is in great shape. I have 2 of them but taking one with me and selling the other. The rolls of film: I have had these rolls of film in a deep freezer since purchase, however I can not guarantee you will get good exposures. Some of these are quite old. I bought them for experimentation. Sold AS IS. Most of these than I can tell are double perf. Not sold separately. I'd be interested in the plus X. How much. Feel free to PM me. Can you tell me more about SO-118? I cannot find much info on it. Thanks! David this is quite a mystery film stock I see. I bought all this film to experiment and didn't look into them too much. But I just plugged in almost everything on the box into google and I still have no clear idea what this High speed film is. 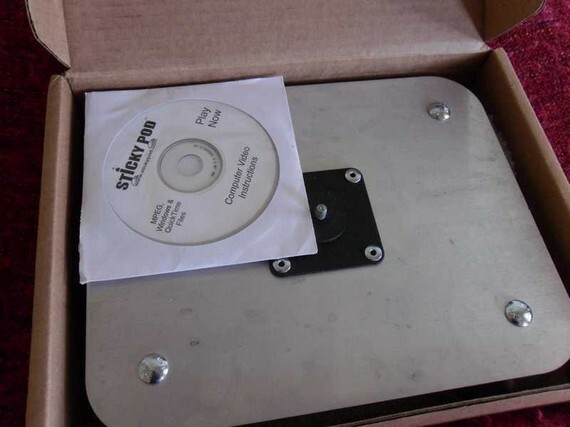 The film is on an Estar (polyester) base. I have tested this film and its EI is around 200. The 'SO' prefix stands for 'Special Order' and 118 is used for Ektachrome film emulsion. For info please see: Kodak Film Number to Film Type Cross Reference Table, where SO-118 is described as 'Aerial Ektachrome R[eversal] Print Film'. Very interesting. Do you happen to have a scan of any of it? It looks like the person selling on that ebay link in my previous post has scans of it in the listing. I've never shot any of this film I'm listing. :) I've mostly been using 100 ft rolls of black and white film on my Bolex. Wowa. I googled a lot of that film and much of it is very old and not even processable anymore. The so118 can be done E6 it would seem but I doubt anyone would put it through their E6 machine. It would probably have to be a home process job. The 7242 cannot be done as E6 without a bad result and definitely not in a commercial lab. The 7291 and 7255 are likely from the 60s and therefor likely junk and not lab processable. The 7254 is early 80s negative and can be done ecn2 but will likely be very fogged. The 7240 can be done E6. I actually have some and have had it lab processed. But, it's all been very magenta shifted due to age. The rest of the film is probably all "good". But if I buy your stock, which I might, i'd likely have you keep all the boxed stuff except the so-118. 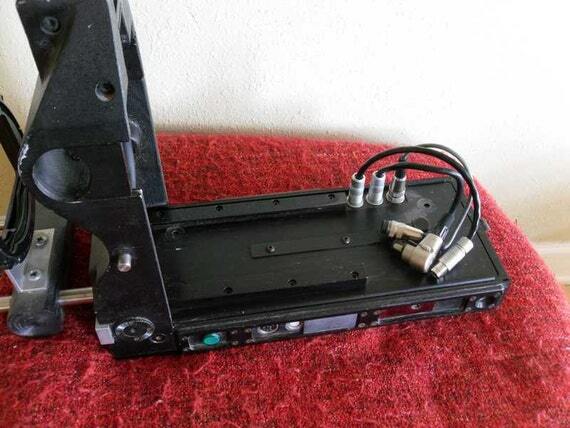 UPDATE: The Arriflex has a ARRI BAYONET MOUNT. SOLD: Bolex MST Motor with Bolex Takeup Motor for the 400' reels for the Bolex H16 Rex5 16mm Film Movie Camera. - I've never used either of these so they are untested. I believe that "High-Speed" refers to high-speed cameras, not the ISO rating, and "range" is as in weapons range. It is long-perf which is consistent with this. It would have been intended for the discontinued VNF process but it would do no harm to E6 chemistry. The magenta shift is due to the differences between the two processes as well as age. 7242 is the same as '40. The '55 was replaced in 1970. It could always be processed as b/w. '54 was replaced by '47 in 1974 so that is pretty old. Barry Lyndon was famously one of the last films shot on it. BTW I always think it's a little unkind to go through the likely shortcomings of someone's offering when they've said up front that it's old material bought for experiment. OP deserves to get the best price he can. No-one is expecting the same results as factory-fresh stock. SOLD: Canon 514 xl-s with Case and Microphone - This camera comes with the original case (see condition in photo) and the original microphone. 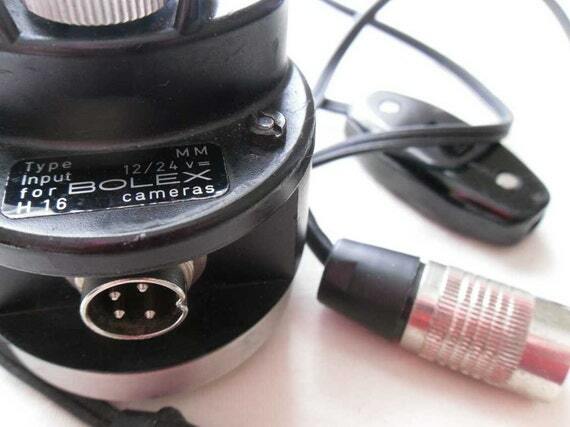 NOTE: Although this is a sound camera, sound film for this camera is no longer available. 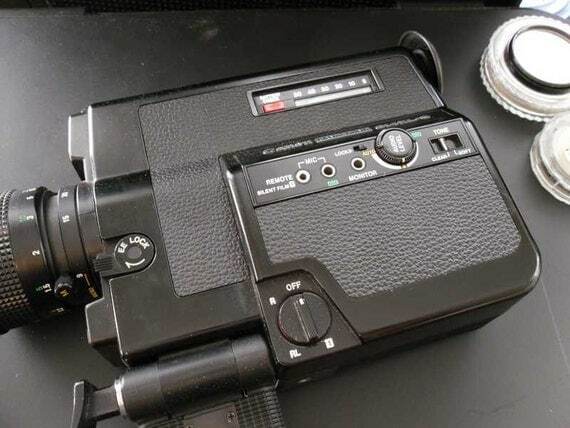 You can use this camera with modern Super8 films. With batteries inserted, the motor runs smoothly and the battery check works. 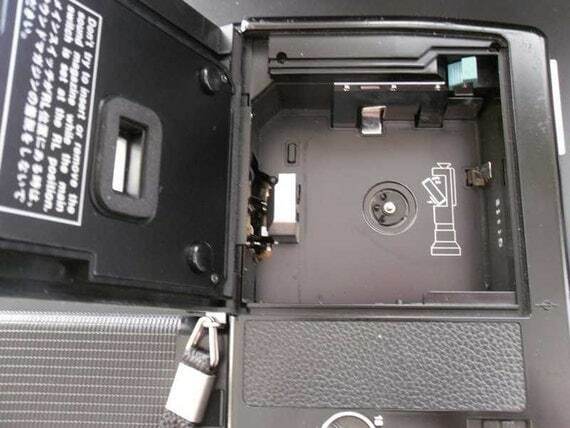 This camera is untested with film and is being sold as-is. 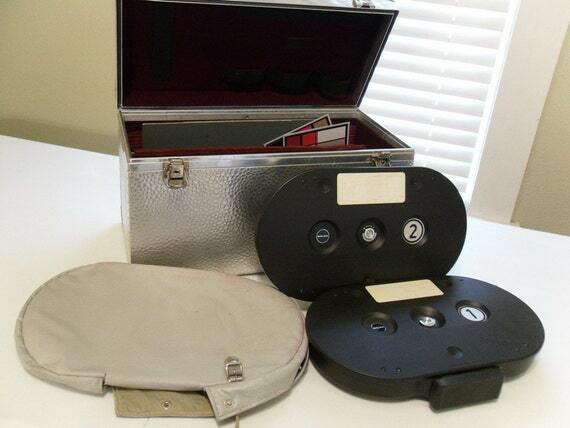 SOLD: (THESE ITEMS NOT SOLD SEPARATELY) - Over 16 - 400' rolls of 16mm film (some expired but still usable). 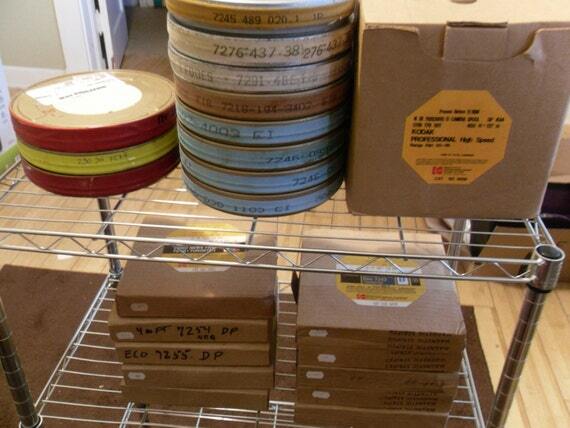 These are different stocks of 16mm film for variety. 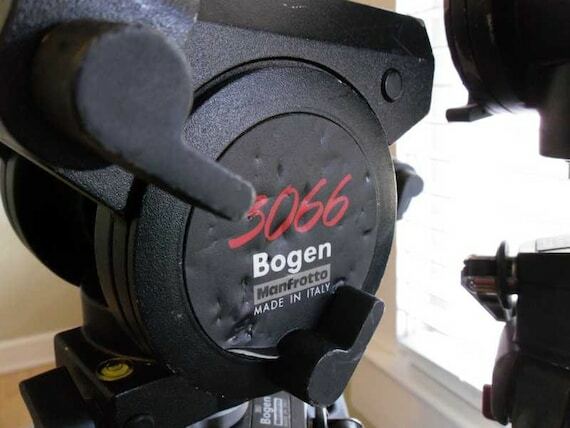 SOLD: Bogen 3051 Tripod Legs - With Rubber Feet - This one has all of the rubber feet that originally came with the tripod and they can screw up or down. All spreader legs are intact and working. This set of legs are pretty nice because there are these little red levers for each leg that you just press to get the legs to extend for pretty fast adjustments. Mark, you're right. In hind sight I should have thought about that. Sorry about that everyone. Forgot I wasn't in an informational post. 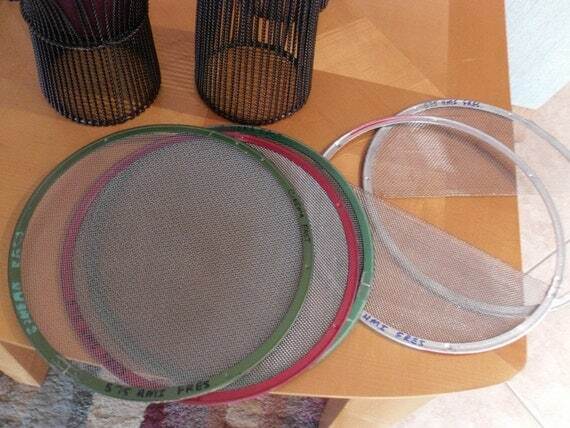 $15: 5 Piece Scrim Set for Movie Lights - Each scrim is 8 1/2 Inches in diameter. This set comes with storage bag. $250: TWO 400' magazines for the Bolex Rex 5 with Sound Cover (not a blimp but a leather cover), in a nice vintage silver case. 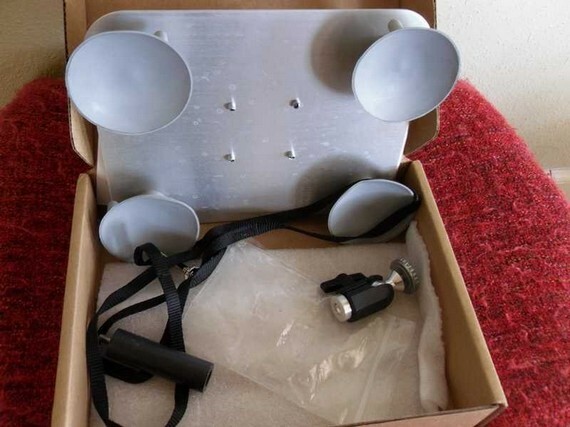 $400: Custom Bolex Rex 4 Sound Blimp. - Rare blimp but can't take it with me. It makes the Rex 4 ultra silent indeed. 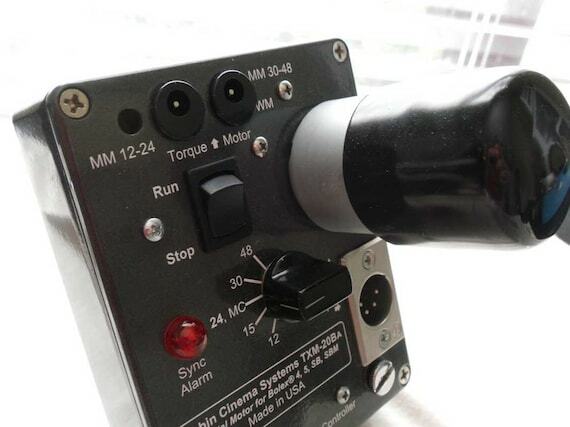 $250: Tobin Crystal Sync Motor for Bolexes - I only used this motor once on my Bolex Rex 5 and it works great! 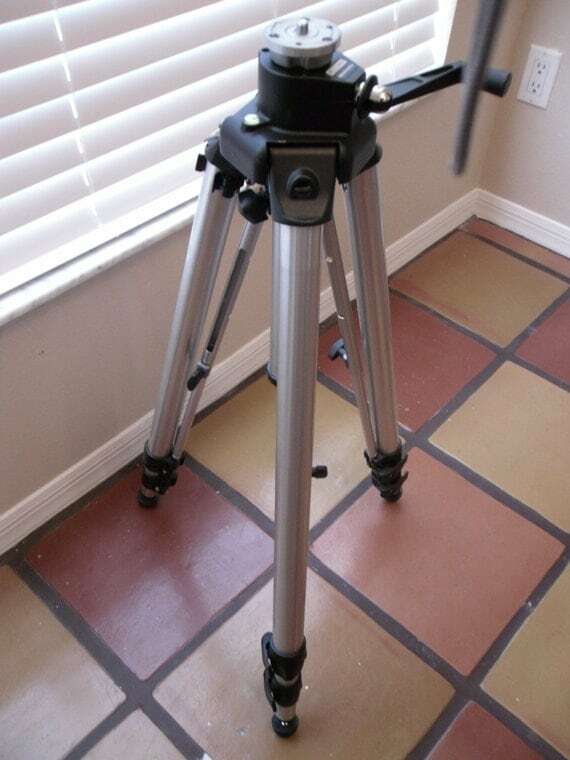 $60: Bogen 3051 Tripod Legs - No Rubber Feet - All spreader legs are intact and working. This set of legs are pretty nice because there are these little red levers for each leg that you just press to get the legs to extend for pretty fast adjustments. I've used this tripod many times, not having rubber feet doesn't affect the way this tripod works. The threaded part does go inside the spreader knuckles when not fully extended, keeping the tripod from scratching the floor. 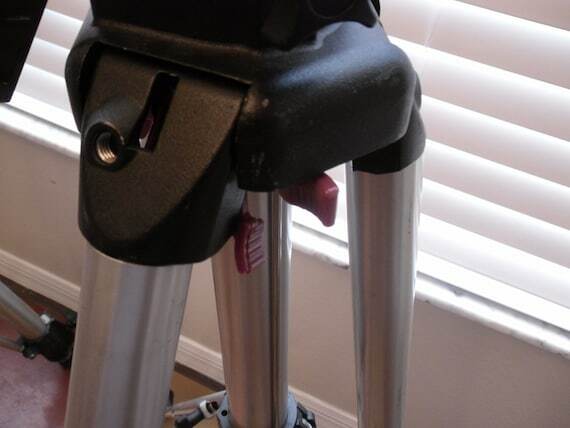 It is recommended that you put rubber stoppers in or those rubber chair feet if you can find some to fit. 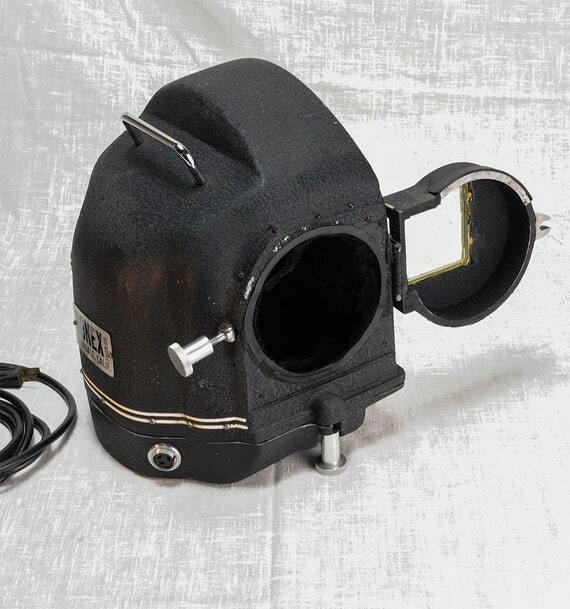 $50 (for pair): Bolex-Lite S2 650W Film Lights In Original Cases - These both have been tested and work great. They are in wonderful shape. They each come in their own case. 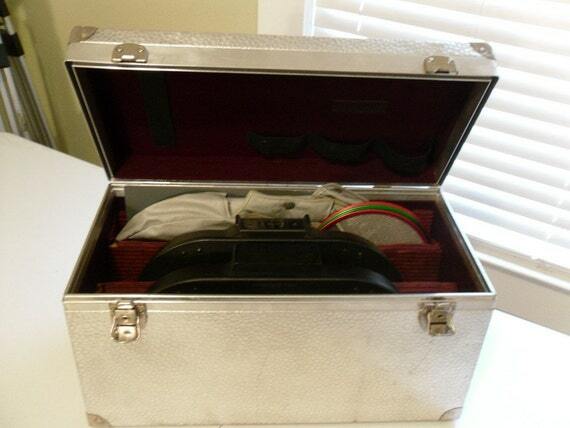 One of the cases is missing the Bolex seal on the case. The bulbs are included however I don't guarantee the bulbs will work on arrival. $30: Special Effects Horror Kit - comes with several bottles of fake blood, fake sweat/tears, brain cap, large green-screen material (I believe it's 10'), brand new ecigs with nicotine-less ecig juice (for fake smoking scenes), giant bottle of liquid latex, several tubes of zombie/monster makeup, tons of fake gold chains (I was a crazy Mr. T fan this past Halloween), various applicators. This was my kit for the Zombie Film Challenge.